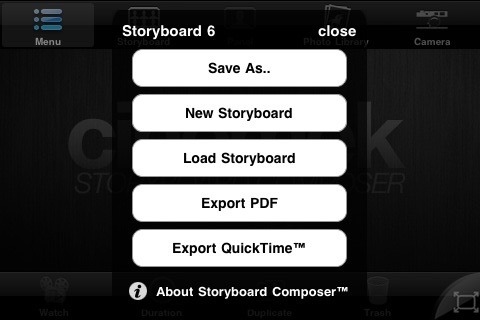 Storyboard Composer by Cinemek Inc.
"Storyboard app for iphone. 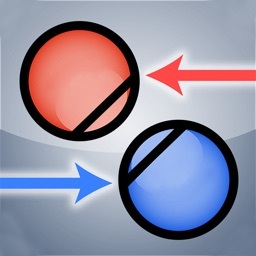 Very cool"
"Inspiring and great for the director in me." 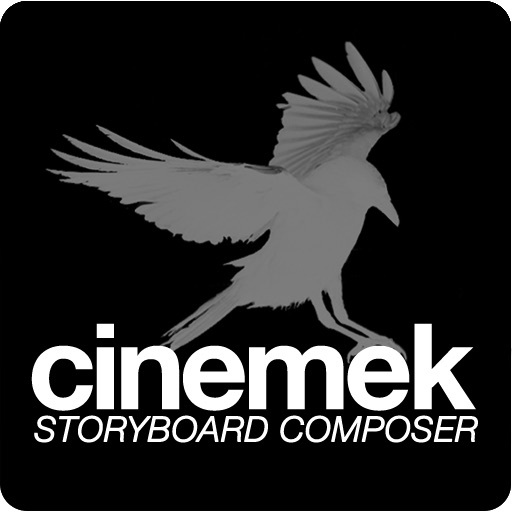 Cinemek Storyboard Composer for iPhone and iPod Touch is a mobile storyboard and pre-visualization composer designed for Directors, Directors of Photography, Producers, Writers, Animators, Art Directors, film students and anyone who wants to be able to visualize their story. 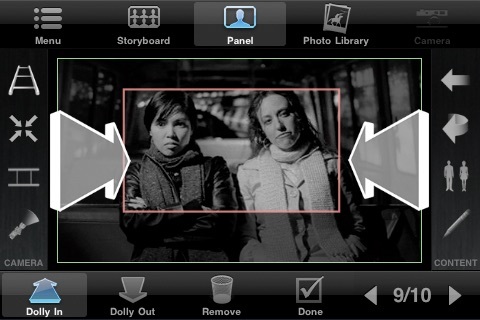 It is the world's first mobile storyboarding application which allows you to acquire photos with your phone or by Artemis Directors Finder for iPhone, then add traditional storyboarding markups such as dolly, track, zoom and pan. You can even add your own stand-ins. 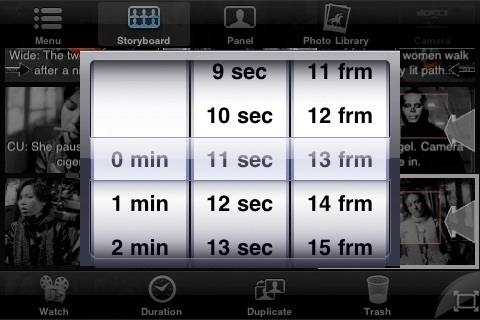 The user can set a duration for each storyboard panel and then play it back to get real time feedback on pacing and framing. * Add and arrange images in an intuitive GUI interface. * Re-Arrange panels in any order you choose. * Auto-Save feature keeps your board always up to date. 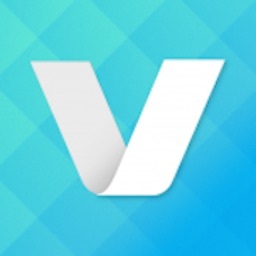 * Set user defined "duration" for each panel in Minutes/Seconds/Frames. 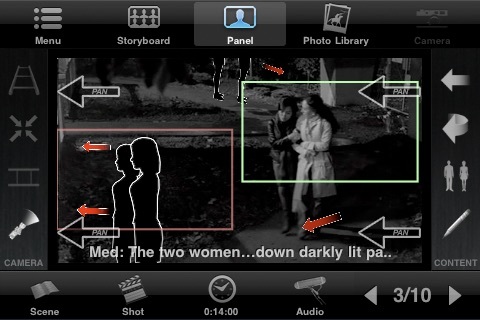 * Intuitive Multi-touch interface allows for smooth markups for camera moves. 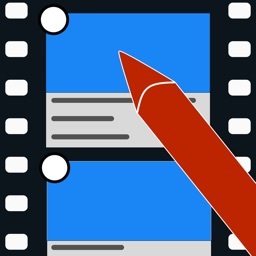 * Add Audio Clips to each panel for dialogue or audio notes. * Add notes and scene description to panels. 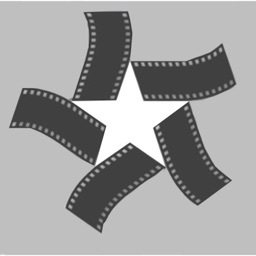 * Shot and Scene picker wheels. * Realtime playback of Storyboards. 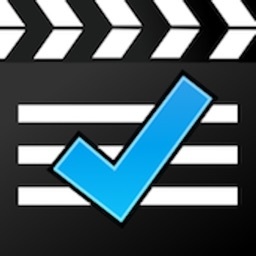 * Export and email a PDF of the storyboard for distribution.